THIS TEDDY IS EXTREMELY HARD TO FIND. 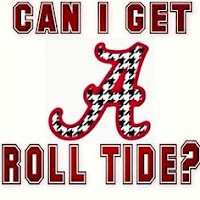 SO IF YOU ARE LOOKING FOR A REPLACEMENT, ACT FAST BEFORE IT'S GONE SOON. 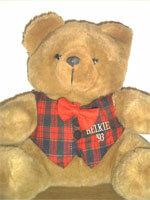 CLICK HERE TO ADOPT NOW! 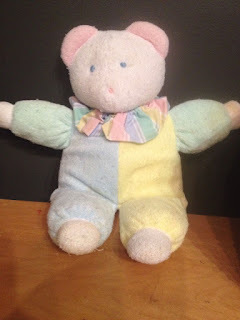 ARE YOU MISSING A YEAR IN YOUR COLLECTION? 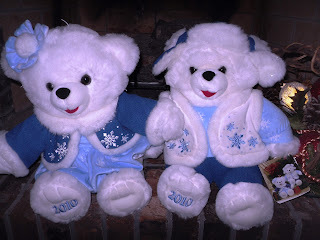 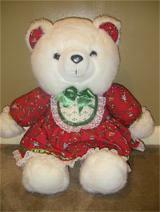 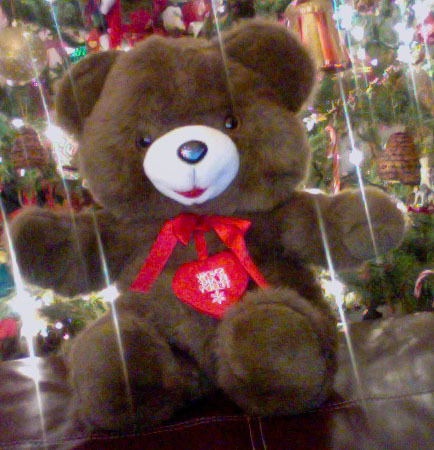 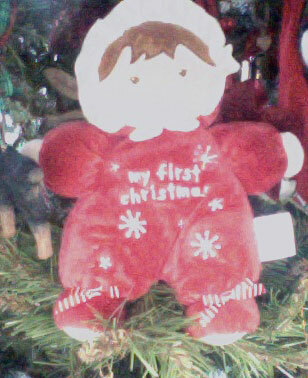 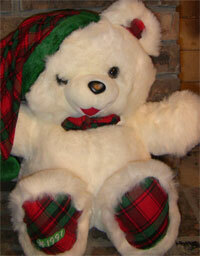 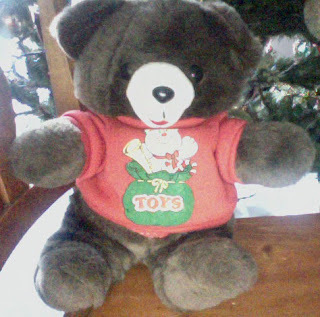 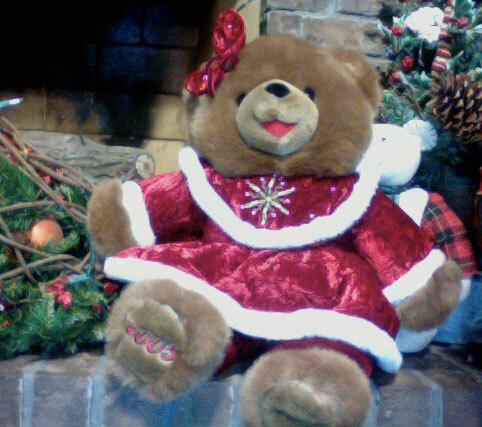 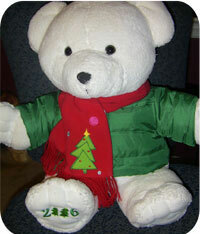 BE SURE TO CHECK US OUT FOR HARD TO FIND DATED HOLIDAY TEDDY BEARS.